“Switchblade” Jay White b. Kazuchika Okada – White took the shock win via pinfall after hitting the Blade Runner after a ref bump and a low blow. After the match he cut a promo claiming that CHAOS was “his” stable. 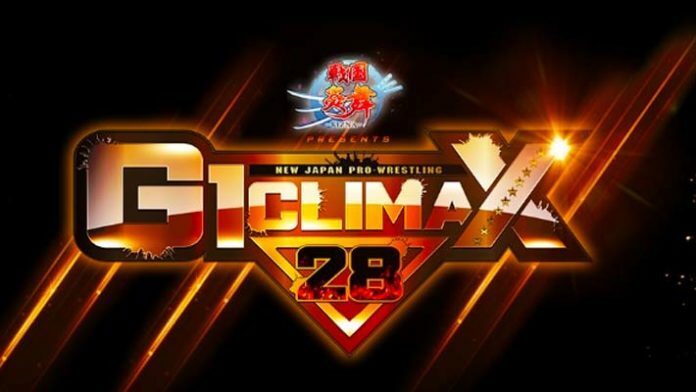 #G128 A??????? @suzuki_D_minoru VS @tanahashi1_100 ?